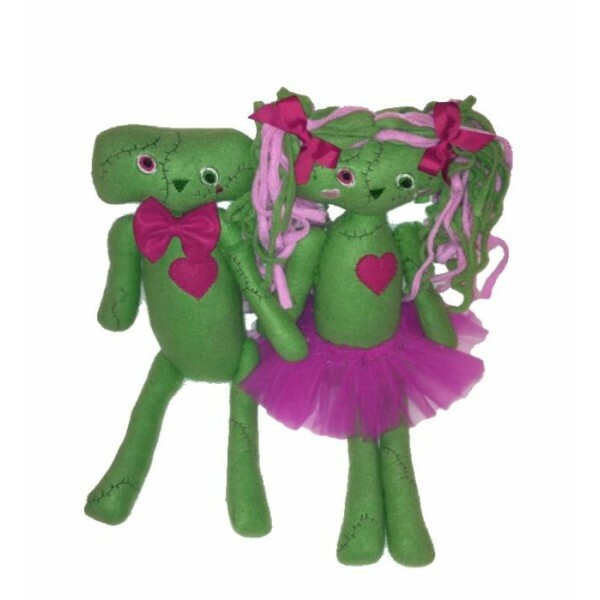 In Hoop Zombie Dolls. Included in the set is a doll for boys and girls! Made in the hoop with minimal stitching required for assembly. PDF instructions are included in the zip file.